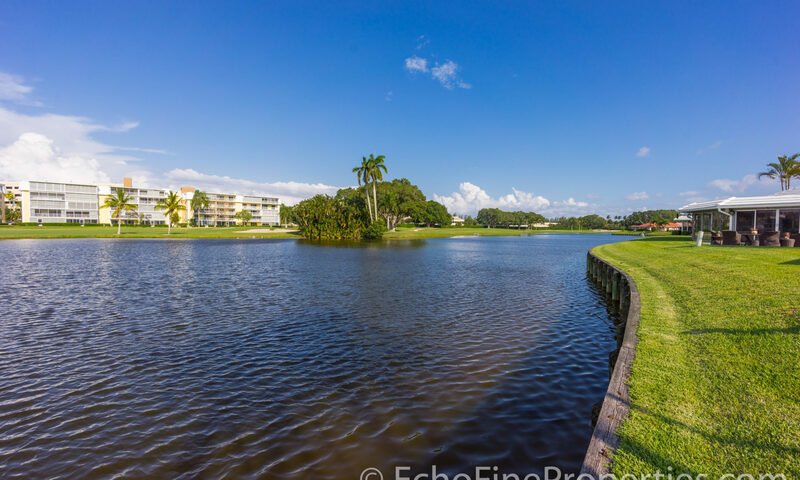 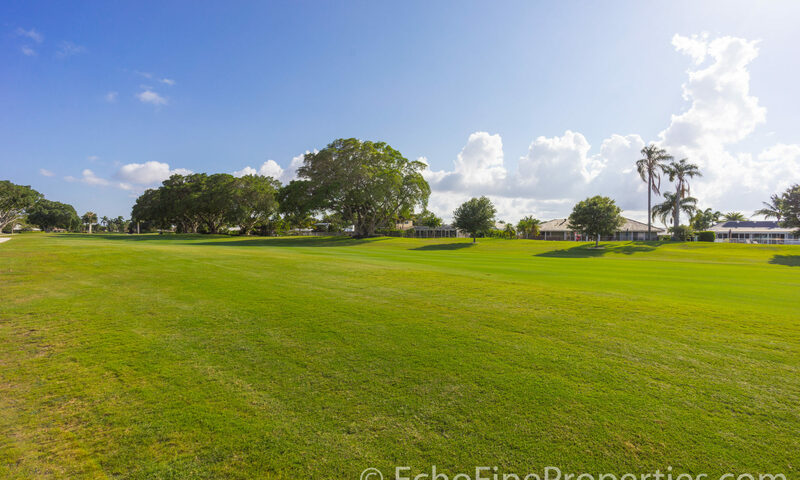 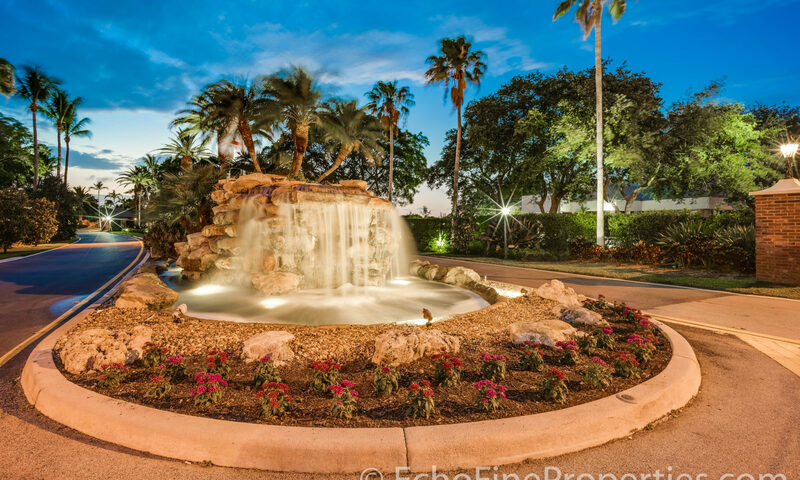 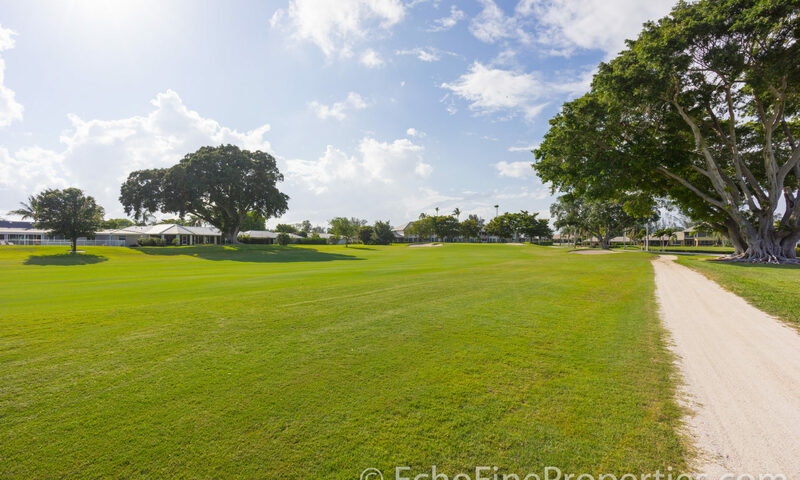 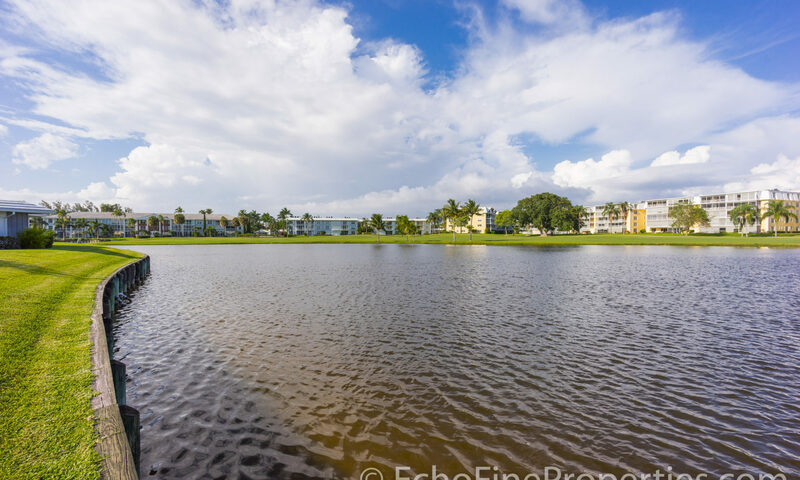 Rio Vista Villas is surrounded by the lake and the golf course. 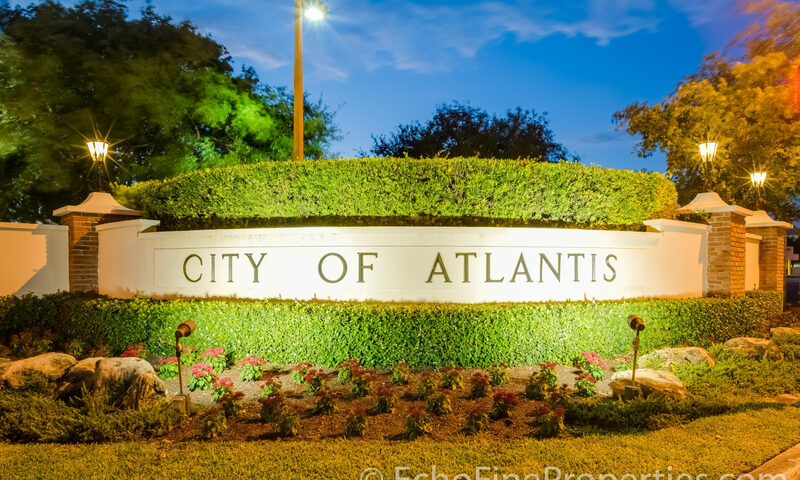 The community pool sits in the center of the 17 freestanding Atlantis homes. 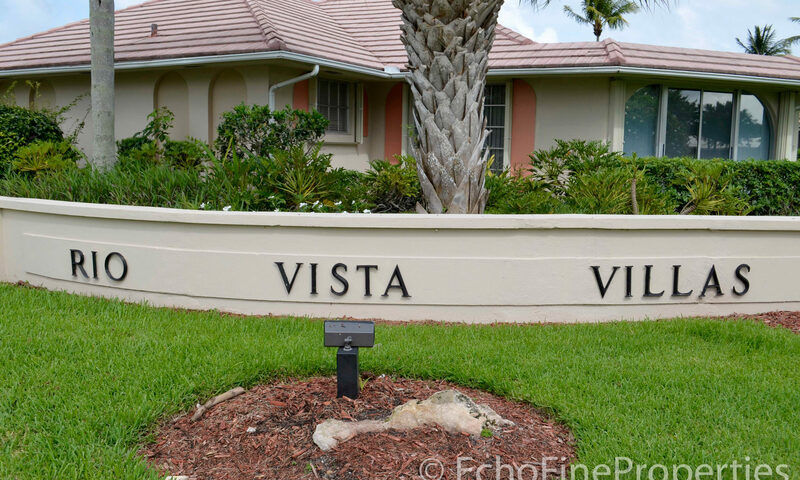 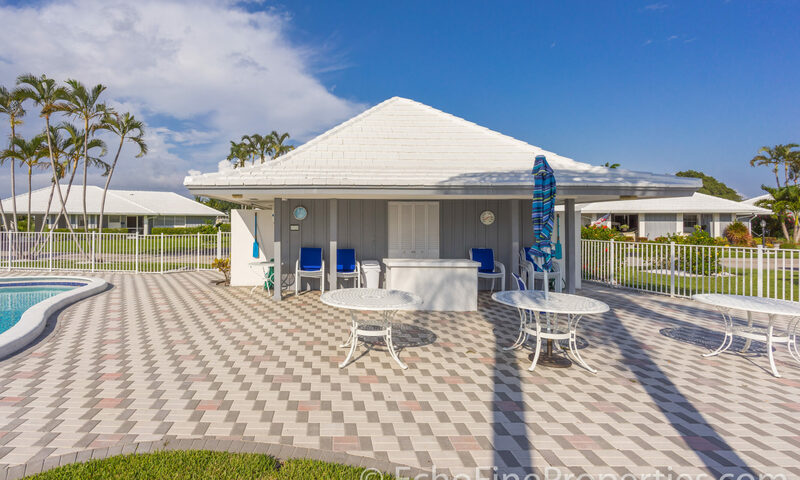 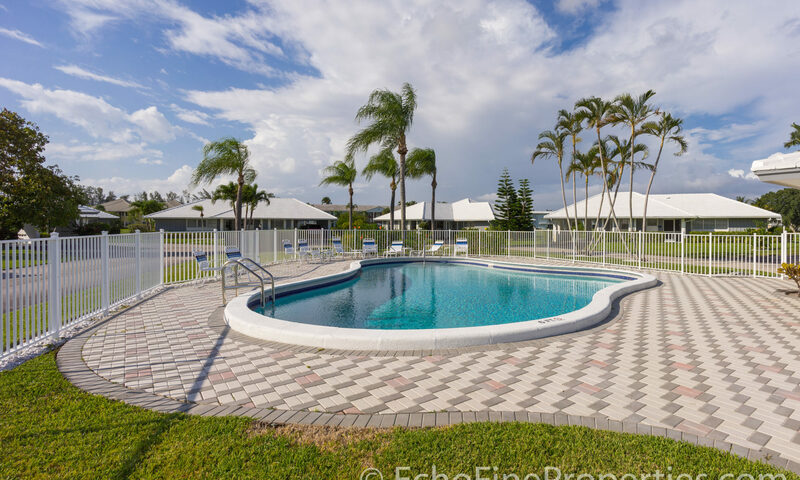 I am interested in learning more about Rio Vista Villas Atlantis homes.